للمسافرين الذين يرغبون أن يعيشو كل ما تقدمه نادي, Bamboo Backpackers Hostel هو الخيار الأمثل. يقع الفندق على بعد 5. Km من مركز المدينة، ويؤمن الوصول إلى أهم مراكز المدينة. يوفر الفندق بفضل موقعة الجيد وصولاً سهلاً إلى أهم معالم المدينة.
. كما يقدم Bamboo Backpackers Hostel الكثير من الخدمات لإغناء رحلتك في نادي. يقدم هذا الفندق العديد من الخدمات الكفيلة بإرضاء أكثر الضيوف تطلباً. في الفندق غرف نوم يتجاوز عددها 20، كلها مجهزة بعناية وجمال وبعضها مزود بـ حمام إضافي, مرحاض إضافي, بياضات, خزنة, مرآة. صممت خدمات الاستجمام في الفندق والتي تتضمن تأجير معدات الرياضات المائية, الغوص السطحي, دروس في الركمجة, شاطئ خاص, مسار جولف - ضمن 3 كم لمساعدتك على الاسترخاء والراحة. مهما كانت أسبابك لزيارة نادي، فإن Bamboo Backpackers Hostel هو الخيار الأفضل لإقامة مثيرة وممتعة. First time staying at this type of property...friendliest staff, lovely outlook, and chatty guests that made for stimulating conversation...bed was comfy and firm, air con worked...will stay here again ! Value for money. Staff friendly and helpful even though they are quite chill (it’s fiji time - spare 30 mins to order breakfast lol). Tour desk is number 1. Tell them how much budget you have and they can arrange you tours - sometimes cheaper than booking online. 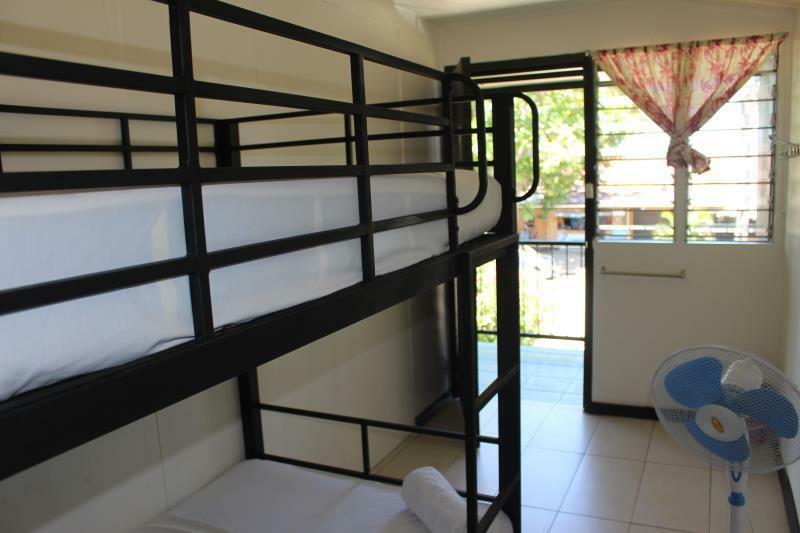 It’s the number one hostel I will stay on the mainland Nadi. They have free airport transfer. Tour desk can get you cheaper tours. 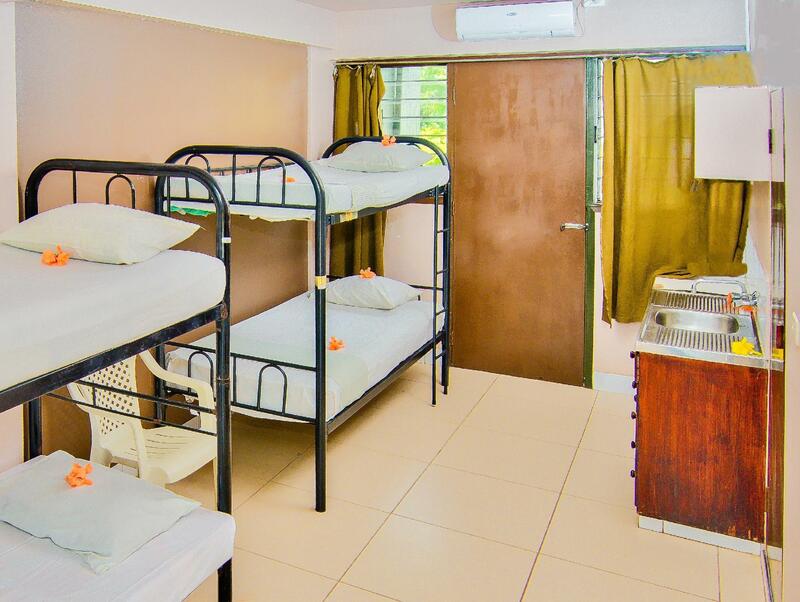 Don’t expect the facilities as the price is competitive (please bring your towels) but they have everything a hostel should have. Safe place for tourists. Walking in the area at night is safe (but beware of dogs). Staff are helpful and friendly. Will go back for more. Bula Bula, Thanks for your comments and apologies for the imperfections. Your feedback has been shared with our team and we've created improvement accordingly. Vinaka and best wishes! Great place for a pit stop in Nadi. Multiple options to take boat trips right off shore. Great social scene. The cava sessions were super fun. 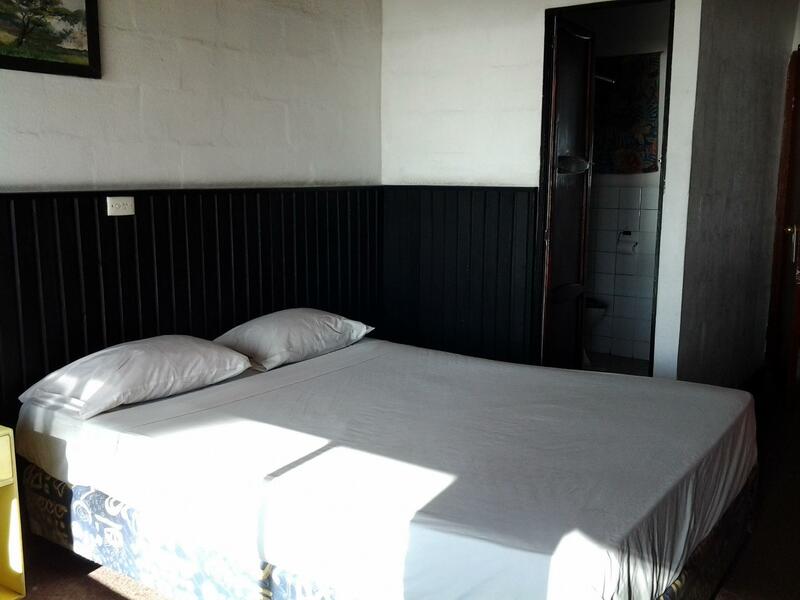 Typical small private rooms. The staff was really helpful and friendly (especially Wyne!). Bamboo Backpackers was a great little place to stay! We stayed 6 nights in a Superior Air conditioned room. 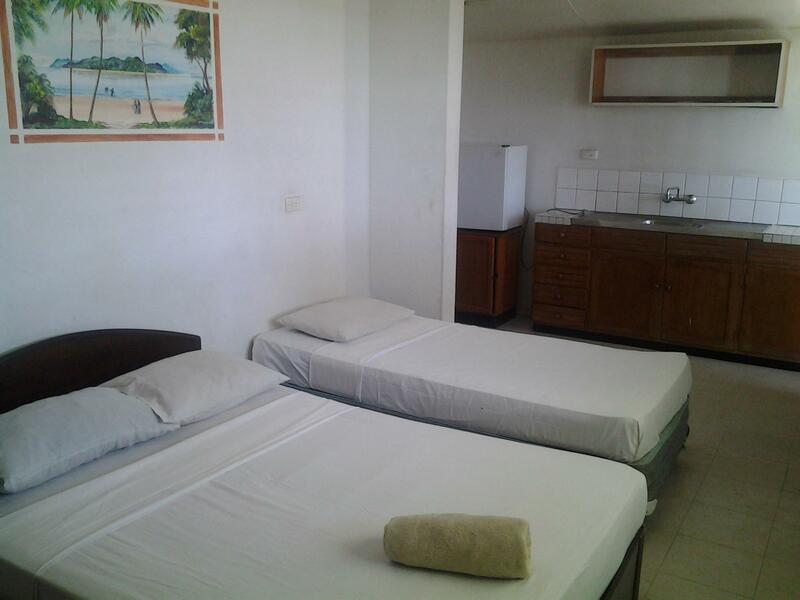 The room was clean and serviced daily with fresh towels. Staff were lovely, and location good! Is a little out of Nadi town but there are a number of hotels and a few restaurants along the beach which had great food. Bamboo also had great food which was available 24 hours - the only downside was that it took some time for food to come out, as it was usually very busy. Overall we enjoyed our stay here, thank you! Everything worked for me; enjoyed it. The modern, impeccable airport is a pleasure, and Fiji Airways staffed with Fijians brings a new measure of enjoyment to flying at an economical price. The employees at Backpackers are fun, and don't miss a beat to please you 24 hours a day. The meals are delicious and economical. The people that the laid-back resort attracts are fun and informative, too. Van from the USA. 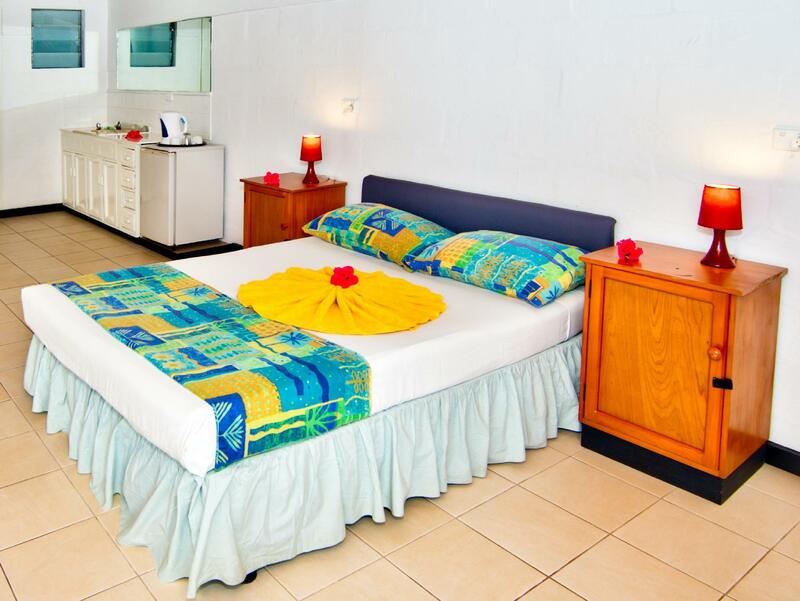 Stayed for one night at Double Room ensuite before flying off Nadi. Bed is super comfy. Bathroom is small and the wash basin is outside the bathroom, but it is just a small issue.. Room is clean ! Had a pleasant night and good rest before heading home! it's wonderful experience to stay in bamboo, actually, it has became the highlight of my Fijian journey. The staff are all friendly except the lady at tourist info desk. It locates exactly at the beach and you can watch the wonderful sunset everyday. 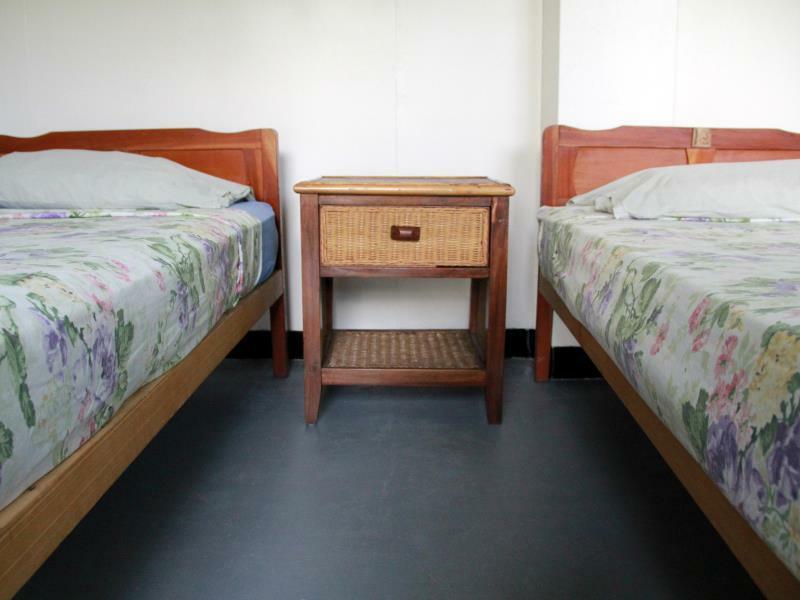 The dorm is very clean and there's kawa party every night. Anyway, it's very worthy staying. Bamboo backpackers was a cool place to stay, the bar was a fun vibe, the staff were friendly... the locals were so lovely. Food was amazing! Very close to port denarau. 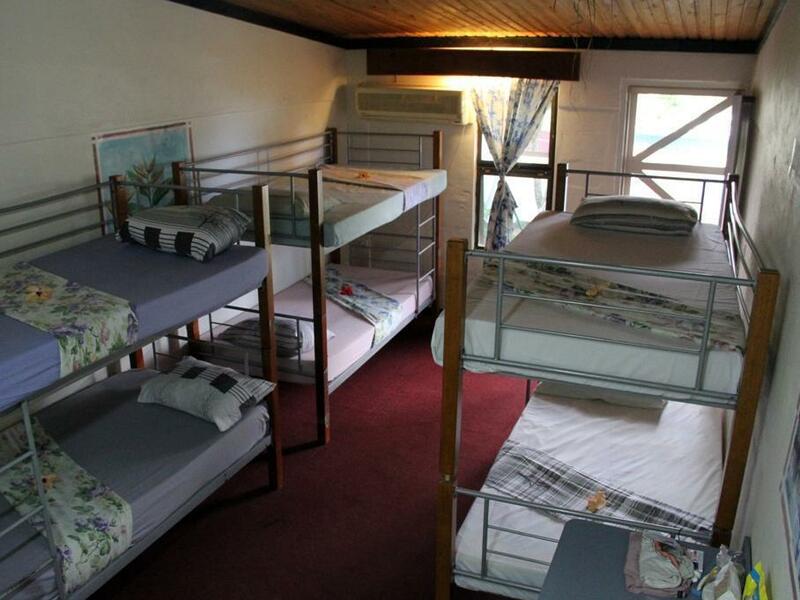 Accommodation was great and not what I expected as this was the first time I stayed at a backpackers. Decent place to stay before heading off to the far superior Yasawas. Booked the same room twice (before and after Yasawas) but had two completely different standard rooms. One great and one bad, so be careful. Some staff are unpolite and arranged a really dodgy taxi for us which was in a really unsafe car. Place is pretty nice for a Nadi resort. Good for what you pay. Beach is nasty like all of Nadi coast. Food is ok but not great. Eat at Grace Road kitchen nearby. Exquisite food. Private room had small cockroaches but hey, it’s Fiji and no big ones! haha. Really not a bad place but do NOT book your whole trip here unless you like disgusting beaches and having nothing fun to do nearby. Go to the other islands! The receptionists were friendly, although the service is a bit slow. 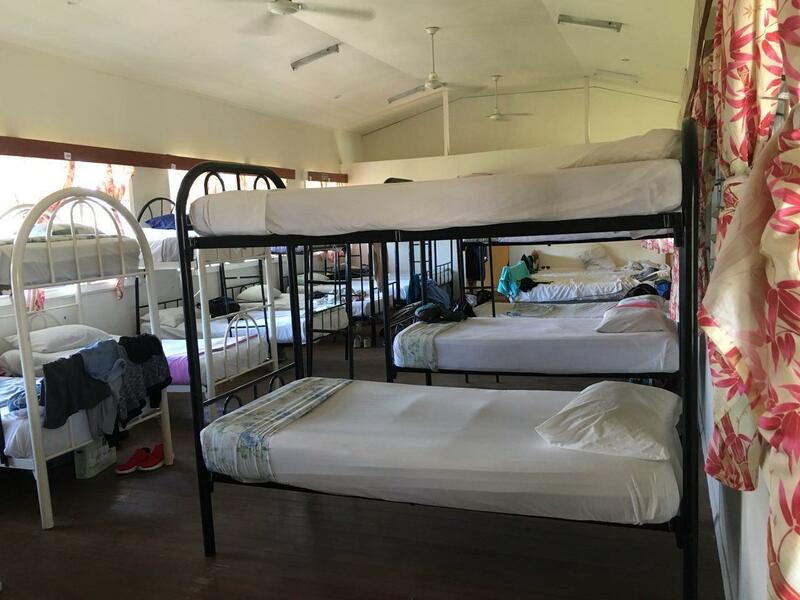 The beds (in 6-bed girls dorm) were clean and tidy. Should be careful in rainy season though, as water came into the room and wet the floors a bit during the night. The food choice, and price were reasonable. Perfect place for transit or to stay 2 days before deciding where to go.